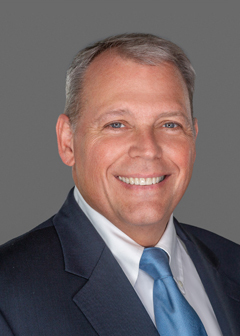 Nicholson & Eastin, LLP focuses its practice on assisting members of the health care community with a wide range of health law, health care regulatory and white collar criminal defense matters. Welcome to Nicholson & Eastin, LLP, a premier Health Care Law, Health Care Regulatory and White Collar Criminal Defense law firm. The attorneys and staff at Nicholson & Eastin, LLP concentrate their practice on representing health care businesses, health care providers and other licensed professionals in complex health care regulatory, commercial litigation, and white collar criminal defense matters. Please do not hesitate to call us today for a free initial consultation to see how our experience can be of assistance to you. 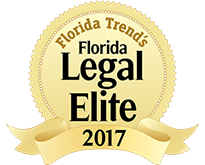 With offices in Southern Florida and Northern Florida, we provide legal representation throughout the State of Florida. In federal administrative and federal criminal matters, we provide representation throughout the UnitedStates.